With Twilight at an end, Lautner has to build a career outside of the supernatural franchise. His non-Twilight debut, Abduction, was a bust. He’ has a small role in the Adam Sandler film Grown Ups 2. The Twilight money still rolling in (for now). Her earnings look set for a tumble: While she helped make Snow White and the Huntsman a hit, a sequel is still a ways off and the actress doesn't seem terribly interested in doing more big-budget movies. Hollywood's new It girl walked away from 2012 with an Oscar for Best Actress for Silver Linings Playbook and one of the top-grossing movies of the year with The Hunger Games. Lawrence was paid under $1 million for the first Hunger Games movie but Lionsgate was happy to pay more to secure her for the second installment: Catching Fire. As Katniss, Lawrence has shown that action heroes don't always have to be played by men for a film to turn a profit. It's been a relatively quiet year for Perry as she prepares for a follow-up to Teenage Dream, which made her the only act besides Michael Jackson to have five No. 1 singles from the same album. She still earns plenty for private gigs, a fragrance with Coty and a deal with Popchips, the snackmaker in which she also holds an equity stake. Her 2012 biopic Part of Me added a seven-figure sum to her bottom line. The Barbados-born singer continues to rake in the dough, playing over 40 shows during our scoring period and releasing new album Unapologetic, her seventh in seven years. Even if you're not one of her 30 million-plus Twitter followers, it's hard not miss her recent singles "Diamonds" and "Stay" and her ubiquitous Vita Coco ads. And that's a formula that should keep the cash coming for years. 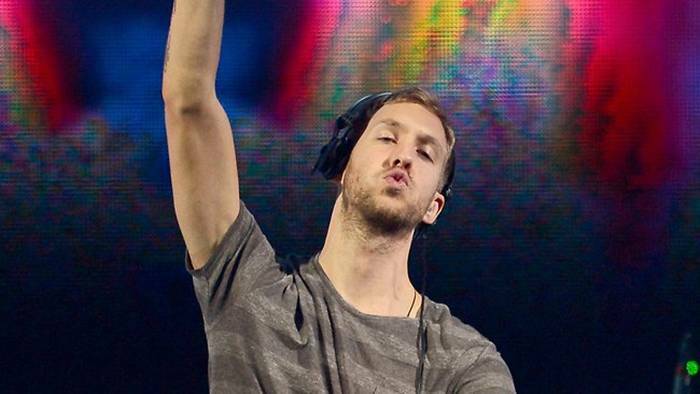 Calvin Harris makes his debut on FORBES' Celebrity 100 after a stellar year. Discovered on Myspace eight year ago as a singer-songwriter, Harris has morphed into a world-renowned DJ and producer. In February, he signed on to play more than 70 shows over a two-year period in Las Vegas. While the majority of his money comes from performing, he also earns from writing and producing songs like Rihanna's Grammy-winning "We Found Love." Harris played more than 150 shows in the 12 months since June 1, 2012.
Who says the music industry is dead? Swift released her fourth studio album, Red, in October 2012 and sold 1.2 million copies in week one. The album's first single, "We Are Never Ever Getting Back Together," became her first to top Billboard's Hot 100 chart. She parlayed that success into endorsement deals with Diet Coke, Sony and Covergirl, not to mention big bucks on the road. She should earn even more next year as she transitions from arena shows to stadium sellouts. Since appearing on the cover of FORBES last year, the Canadian crooner has toured the world, picked up another 20 million Twitter followers and earned another $58 million (that sum would have been even higher if we hadn't credited him with a double-digit million-dollar merchandise advance last year). With stakes in startups including Enflick, Tinychat and Spotify, he shows no signs of slowing down. The Queen Monster would have earned even more had it not been for a hip injury that curtailed her Born This Way Ball Tour. The tour grossed $168 million through January; had Gaga been able to finish it, she would have likely topped $200 million. 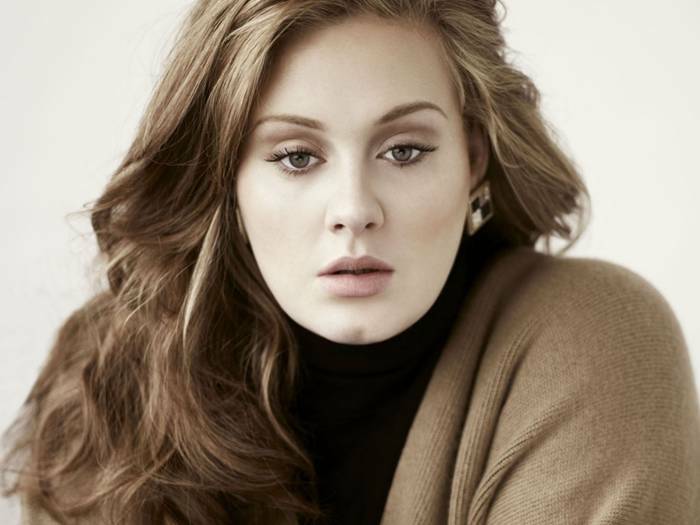 With a new album in the works, look for her to stay around the top of this list.